It's time again for the new Allsorts challenge, Mervi is hosting this week with the theme of "Ladies Only" in celebration of International Women's Day on March 8th. We have two wonderful prizes lined up for Allsorts challenge this week, so hopefully you can come join us! 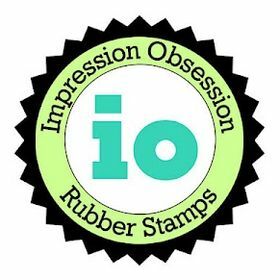 This week we are being sponsored by DigiStamp Boutique who are offering a wonderful prize, plus we're also having a clear stamp set to give away. 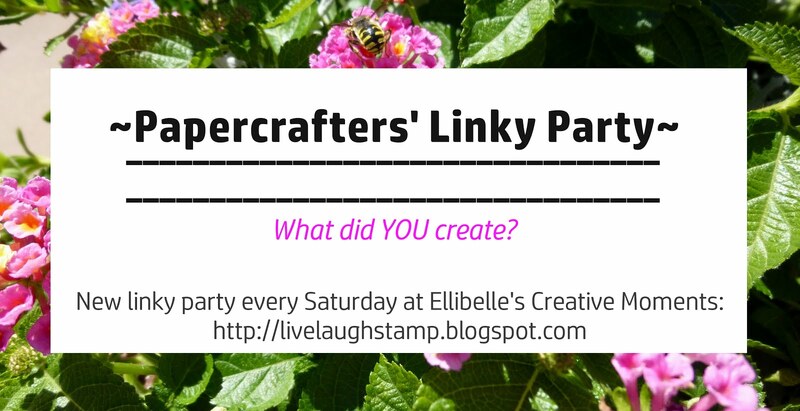 Don't forget it's also time for a new Papercrafters' Linky Party. As always anything papercraft goes and I can't wait to see what you've been making. The linky and last week's top pick is at the end of this post. I love Penny Black's fashionista stamp line, they are so much fun to color and I love the art style. This image is part of the set Patisserie by Penny Black . The sentiment is from the set Sprinkles and Smiles . My Tonic stamp platform was used for stamping which ensures I get a solid impression. I heat embossed the image on Bristol Vellum Card using Versafine Onyx ink and clear embossing powder. I've also embossed the sentiment. I inked the edges using antique linen Distress Ink, used a script stamp on the background (old by Stampin Up), a Flourish stencil from Stampers Anonymous as used to add some interest to the background. Coloring was done with Kuretake Zig Clean Color Brush Pens and a Zig Detailer Waterbrush. I layered the image panel onto black printed designer paper, distressed some more, then layered onto another patterned paper. The card base is kraft card stock by Stampin Up. To finish off the card I added a sentiment sticker from Tim Holtz's Quotations Metallic Stickers set and finished off with a button and twine. As You Like It Challenge - Single or Multiple Layers (&why) - multiple, I like the way it makes the image stand out more when another layers is placed behind the image panel. Penny Black Saturday Challenge - Anything Goes w/option of Easter or Choc. Brown. Brenda's creations never cease to amaze me and she has been one of my biggest inspirations in blog land! Whether it's the beautiful floral cards, inky backgrounds or beautiful scenes, there is always something new to admire! 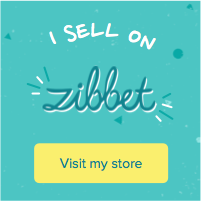 Brenda, thank you for sharing your wonderful creation, and feel free to place the top pick logo to your blog if you like. If you would like to share a new or recently made creation, simply use the linky tool below. I will be along visiting the entries during the week and my new top pick will be posted here next Saturday. Can't wait to see what YOU will share! Remember - Anything Papercrafts Goes!! Thanks so much for stopping by today, I hope you'll check back again tomorrow...I have a cute card scheduled for the Penny Black and More challenge. 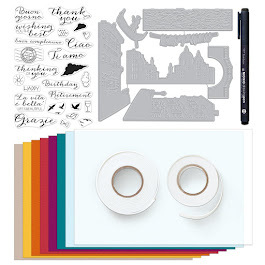 Are you new to card making, or would you like some tips and ideas about Mixed Media, Watercoloring or Personlized Planners? 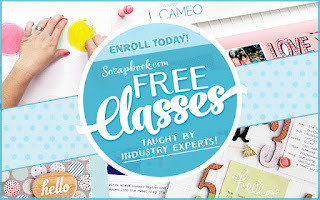 Check out the FREE classes at Scrapbook.com to learn more about these topics! Fabulous and happy feminine card, lovely colours. I am a bit speechless and I can tell you that doesn't happen very often!. I am so touched by your words and thank you so much for them and I am so happy to know that my inky dabblings have offered inspiration. Back to your card for this weeks challenge and it's clever how you have used a modern image yet given it the 'edgy' vintage feel with the distressed edges. Also love the sentiment arrangement at the top. Will link up shortly, meantime have a good weekend and thank you again. Pretty card!! Also congrats to Brenda!! It's a fantastic image. Have a lovely weekend. You know I love fashion so I love this card! What a great image! Love the style of this card. Beautiful card. Thanks for joining us at Pause Dream Enjoy Challenges this week. Me again! Cute! Thanks for joining us at Always Happy Birthday. Love the image and your colour choice, a really super design too. Fantastic! I love the tattered edges. Such a lovely birthday card! Love the cute image you used! So happy you linked this up to The House That Stamps Built! Fun cute birthday card. Great image and so glad you shared over at Always Happy Birthday. Great fun and very feminine card! Pretty card! Thank you for playing with us at Creatalicious Challenge. Hope to see you again. 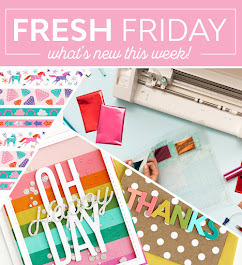 super fun cards :) thank you for playing along with us at simon says stamp wednesday challenge! Very pretty!! Love the stenciled bit and the fabulous sentiment! Thanks for playing with The House That Stamps Built. Hello! DT Monica here. I wanted to say that your Feminine Fancy entry on the Digi Doodle Studios monthly challenge is stunning! Great card with a really lovely image. Thanks so much for joining us at the As you like it challenge. Gorgeous card and I love the ripped matting layers you've added.